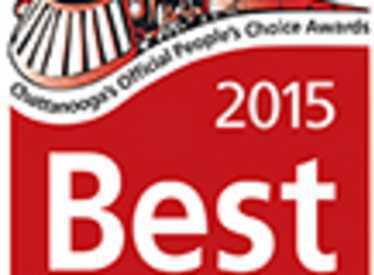 Recently voted as Chattanooga’s #1 Best New Restaurant by the Chattanooga Times Free Press. 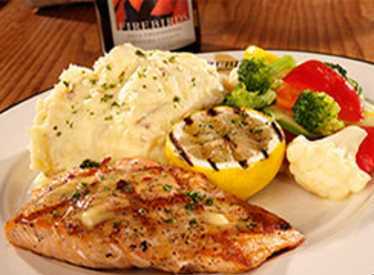 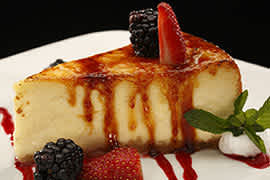 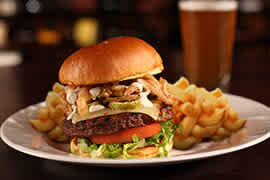 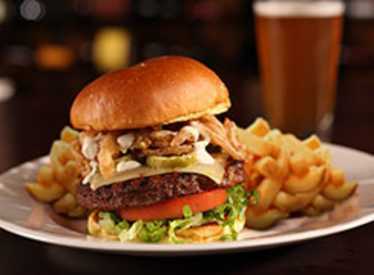 Firebirds Wood Fired Grill is known for classic American, wood fired grilled entrees. 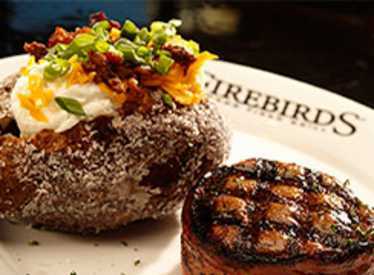 Open for lunch and dinner, Firebirds features a large variety of bold selections prepared in--house, including hand--cut steaks, fresh seafood, chicken and ribs — all seared over local hickory, oak or pecan wood. 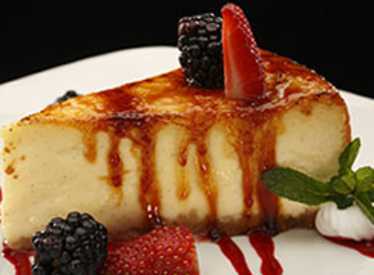 Since 2000, loyal guests have enjoyed signature menu items at moderate prices, such as Firebirds’ Slow Roasted Prime Rib, Chile Rubbed Delmonico, Wood Grilled Salmon and more. 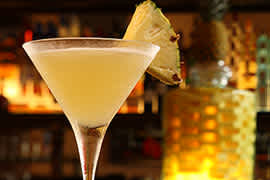 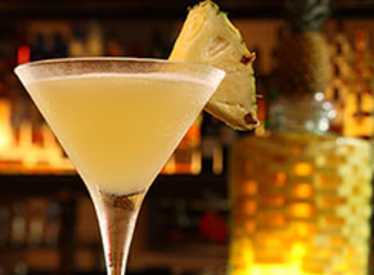 The award--winning FIREBAR® boasts private Firebirds label wines and specialty seasonal cocktails, including its signature Double Black Diamond Martini®. 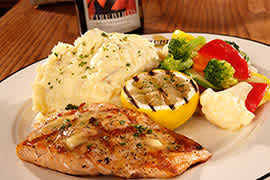 The combination of Firebirds’ warm ambiance, personable service and delicious flavor provides the full spectrum dining experience guaranteed to Spark SomethingTM. Firebirds Wood Fired Grill was named one of ten 2014 ‘Breakout Brands’ by Nation’s Restaurant News and received a 2014 Certificate of Excellence from TripAdvisor.